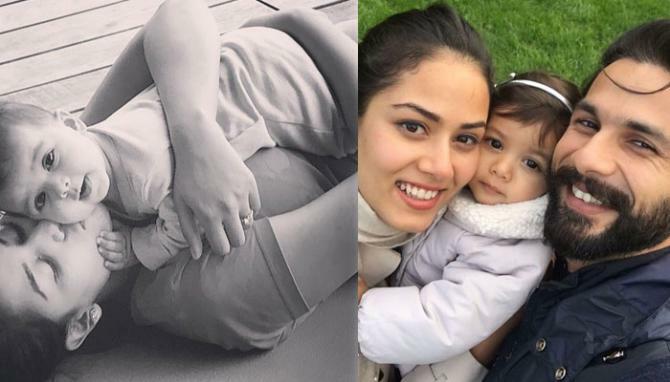 Here are some Bollywood moms who opted for normal delivery to give birth to their children. 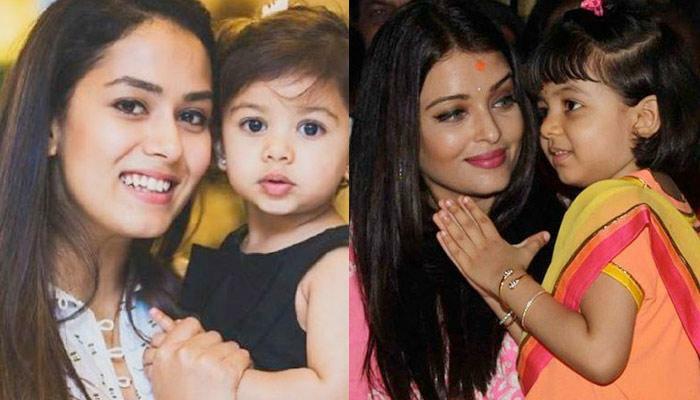 Aishwarya Rai is not only an exceptional and talented actress, but a doting mother too! We all feel proud of this momma whenever she steps out with her little diva, Aaradhya. Our former Miss World was 38 years old when she gave birth to baby Aaradhya. While most women above 30 years of age choose cesarean, Aishwarya had a normal delivery. 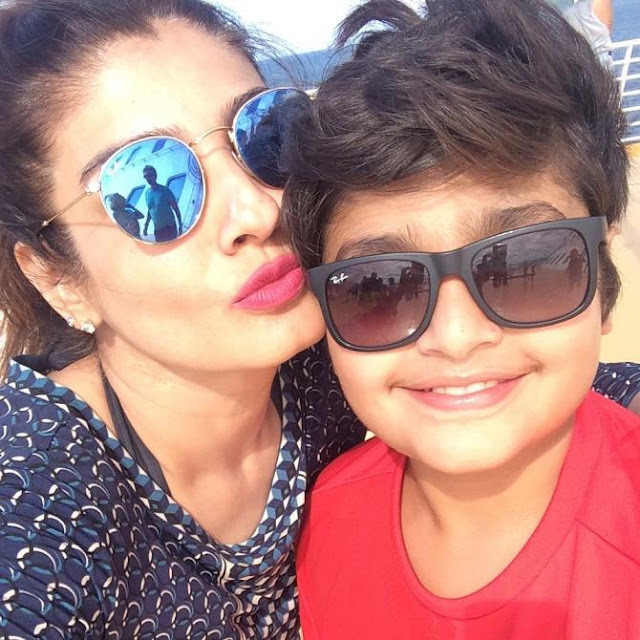 Raveena Tandon has set many examples by adopting two amazing girls when she was in her 20s. In 2007, she became pregnant with her son whom she chose to give birth to naturally. Raveena and her husband Anil welcomed their boy, Ranbir Thadani in Mumbai on 12 July 2007. 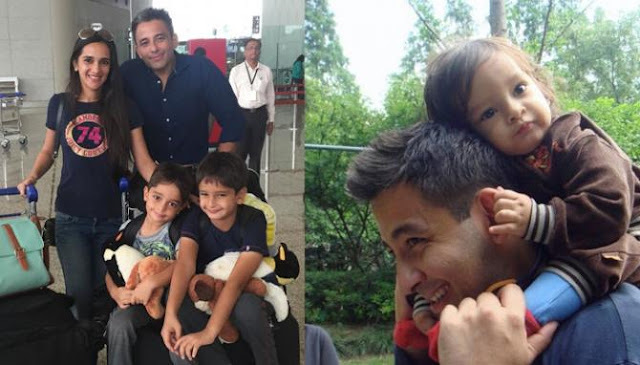 Tara Sharma is one actress who loves motherhood and everything related to it. She had her own pregnancy show, The Tara Show, when she was expecting where she advocated the importance of nutrition, and a healthy and active lifestyle for pregnant women. She gave birth to both of her sons naturally, Kai Saluja and Zen Saluja. She is married to Roopak Saluja. Twinkle Khanna is one woman who doesn't take 'no' for an answer. This fierce woman is an inspiration for the youth. Through her columns and books, she gives voice to the struggles of common men and women. 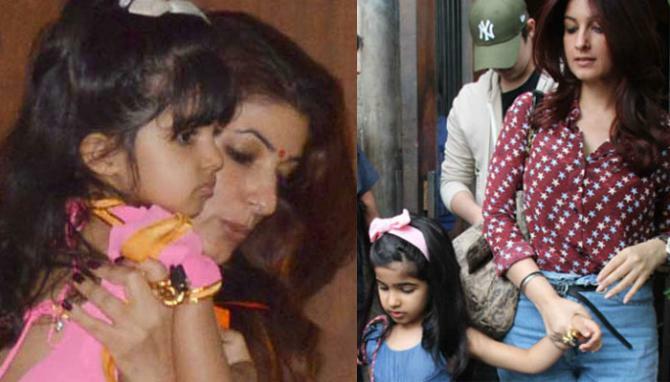 Twinkle and Akshay welcomed their second baby, daughter Nitara in September 2012. Nitara was born at Breach Candy hospital and it was a normal delivery. 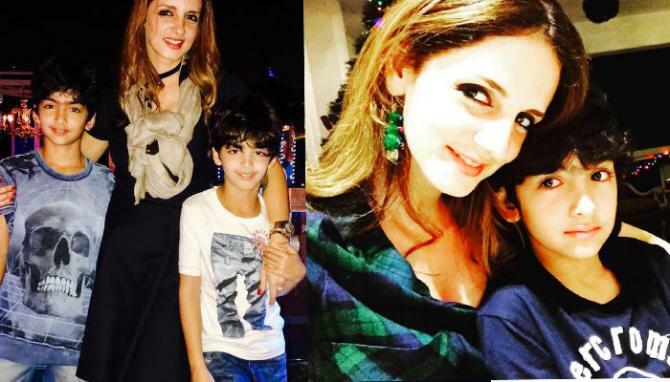 Sussanne Khan is a proud mother of two handsome boys- Hridhaan Roshan and Hrehaan Roshan. This gorgeous mother of two welcomed her first son, Hrehaan Roshan, with ex-husband Hrithik Roshan in 2006. The couple opted for a natural child delivery. Both the mother and the baby came back home smiling. Mira and Shahid were blessed with baby Misha on August 27, 2016. Misha was born via normal delivery. The 2.8 kg baby daughter made many fans the moment she arrived. She is like a cute little doll and her parents love to share her activities with their fans.